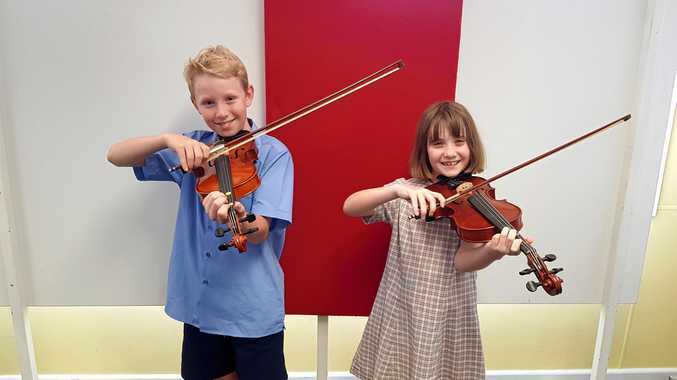 FINN Clarke, Taya Sallur and their classmates have been given an opportunity to show where they shine after St Mary's Catholic School received a grant to restore their musical equipment. 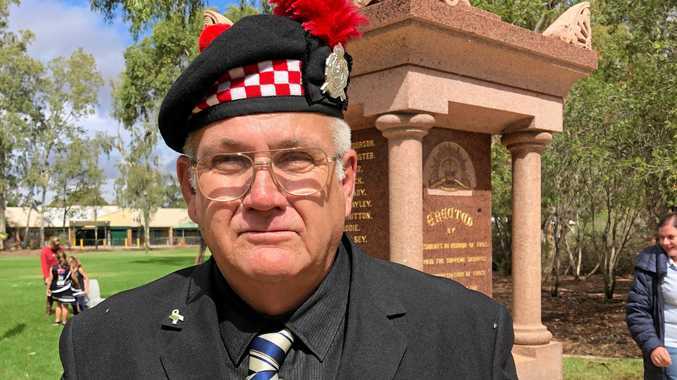 Last week, Warrego MP Ann Leahy announced six community groups for the Charleville region would share $126,917 in funding from the Gambling Community Benefit Fund. St Mary's Catholic School Parents and Friends Association successfully secured $12,000 for the purchase of musical equipment. St Mary's Catholic School principal Michael Ward said it was an amazing result and it went back to the work put in via their P&F association. "A lot of the instruments we've got are really starting to show signs of wear and tear and they're getting quite dated, so this will provide the students with quality instruments,” he said. "It becomes another incentive for them to take on a music program or pick up another instrument. Mr Ward said a lot of focus was on sport these days so it was vital that the performing arts got funding too. "I think a music program is important to all schools out west and at St Mary's we really treasure it,” he said. "It's another opportunity for these kids not to miss out. Mr Ward said he couldn't wait to see some success stories from the west.